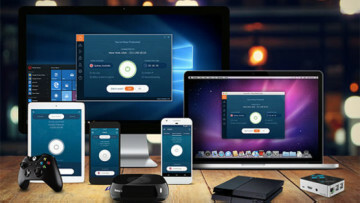 Today's highlighted deal comes from our Apps & Software section of the Neowin Deals store, where for only a limited time you can save 66% off a two-year subscription to NordVPN. Ensure your data stays private with this top-rated VPN solution. 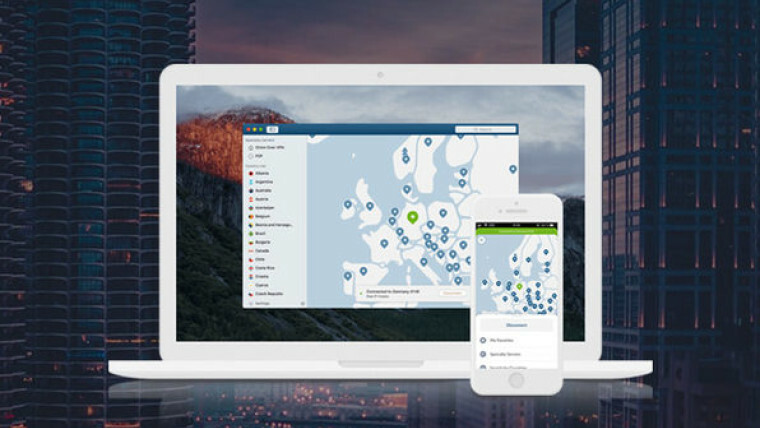 A two-year subscription to NordVPN normally represents an overall recommended retail pricing* of $286.00, but it can be yours for just $95.75 for a limited time, a saving of $190.25.